After the Air Jordan 9 “Olive” took the sneaker market by storm with its return, another Olive-themed kick is making a lot of noise recently. 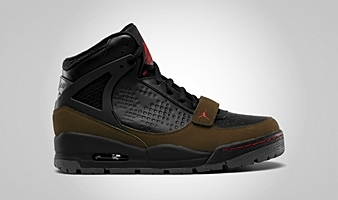 The Jordan Phase 23 Trek, which is one of the newest kicks from Jordan Brand that looks like a much-improved edition of the Jordan Phase 23 Hoops with an outdoor feel, is now available in Black/True Red – Light Olive – Dark Grey colorway, which almost resembles the Air Jordan 9 “Olive”. The first two colorways of this kick were accepted warmly last month so make sure to consider getting your own pair as soon as possible! 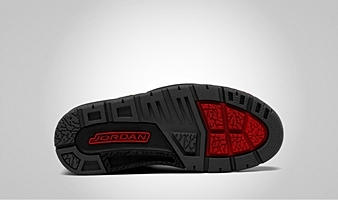 Jordan City Air Max Trek Returns!